Snowfly Charters and Capt. Greg Snow is a fly fishing and light tackle specialist. Guiding in Narragasett Bay (May&June) and Block Island (July thru Oct.) Visit the site for more information. Tight Lines! 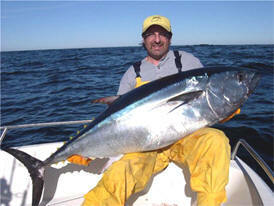 Rhode Island Fishing Charters confirmed. 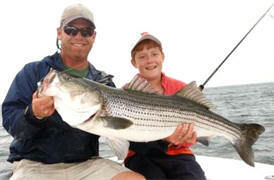 Come experience the ultimate thrill of Rhode Island Saltwater fly and light tackle fishing with an expert captain. From Westerly to Narragansett Bay to Block Island we fish it all.